“I Love Pomegranates™,” and You Will, Too! This is one snack you are going to want to share with your kids, and boy, are they picture-perfect! 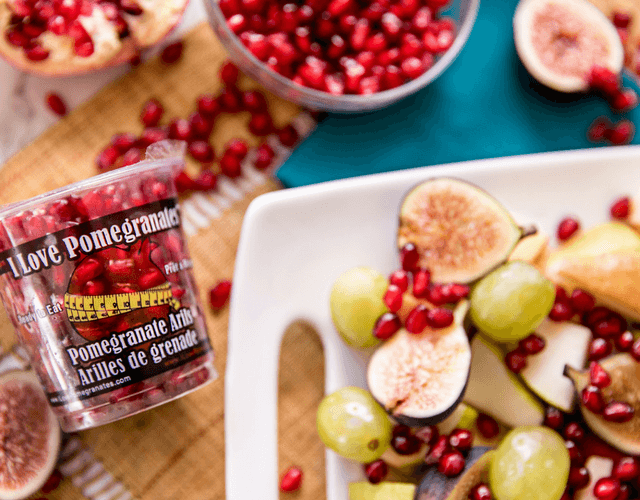 I Love Pomegranates™ Pomegranate Arils are the beautiful seeds from the beloved pomegranate, and now this lovable company has taken the hassle out of us all having to remove them one by one by packaging these tasty bites into prepackaged cups. How fantastic is that? These health snacks are just perfect for so many things you might be making – or simply for filling your little one's hands for a vibrant, yummy afternoon snack. You might even want to sprinkle them across a holiday salad, or a garnish for Thanksgiving or rather just any meal, or simply to make your meals more beautiful and festive! And, let's not forget that they're also healthy! We love these tasty arils, and you will love how easy they are to love, too! 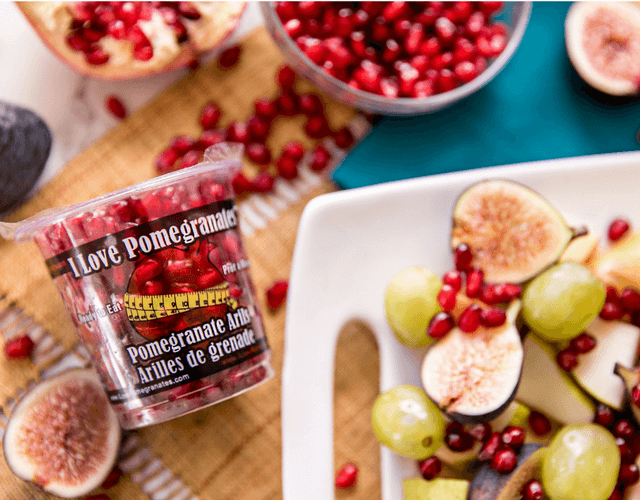 The “I Love Pomegranates™” Pomegranate Arils are available via Whole Foods, even via Instacart in most places, and they're rapidly becoming available in other stores, too. If for some reason you are unable to find them, please ask your local retailer about them, and let them know that you're ready to sprinkle some of these heavenly "I Love Pomegranates™" Arils across your favorite meals, too! Enjoy.